"From what we get, we can make a living; what we give, however, makes a life." TIYLO aims to provide a current and running list of volunteer opportunities for our area residents; upcoming events are advertised on our blog and facebook page. 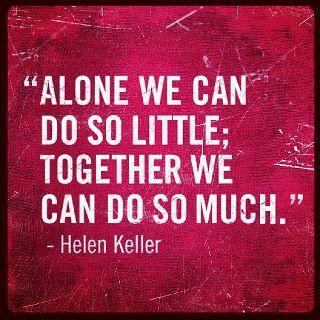 If you are a local organization seeking volunteers please contact us so we can help promote your call for volunteers! TIYLO strives to organize and host volunteer events. TIYLO has organized a variety of events throughout the years including Green Festivals for the promotion of green living, Thousand Islands Community Service Day for TI High School, Earth Day Community Clean Ups and Volunteer Fairs. We're always posting about news, events, volunteer opportunities and more!